Tally adapts to the unique ways of your business whether you want to manage working capital or control inventory. Get a bird’s eye view for any topic at any point in time. Drill down to the last detail and view reports before making decisions. As your business grows, you need to make faster decisions at the right time backed with the right information. With Tally.ERP 9, you can get instant reports on business outstanding, stock aging analysis, cost estimates, profitability analysis and other critical overviews at any place, anytime. When you started your business, your needs were simple. As your business grows, these needs become complex. 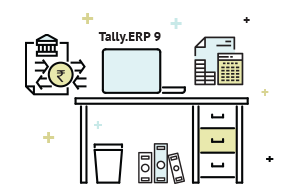 Tally.ERP 9 has the capability to scale incrementally, to fit as per the growing business needs without disturbing any existing set up. 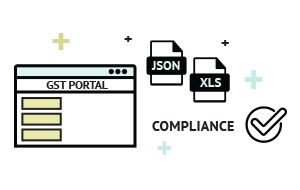 At any instance, you can introduce inventory, payroll, manufacturing, banking, user-level security controls, new compliance modules and more. Maintain business data of both VAT and GST regimes in a single company without the hassle to split the data. Get yearly financial reports containing both GST and VAT data at the click of a button. 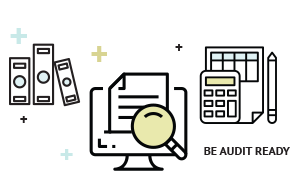 Prepare, record and share data in GST compliant format with your tax consultant. Keep pace with the evolving GST norms with free access to our webinars, product upgrades and training sessions. 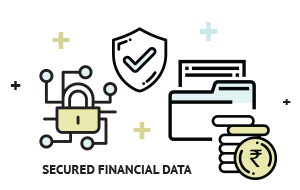 Keep your valuable financial data safe and secure with TallyVault, and generate the keys yourself. Only you can access the data! 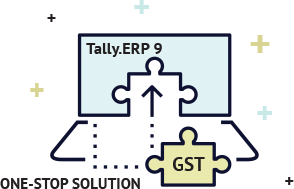 Tally.ERP 9 is a resilient software. 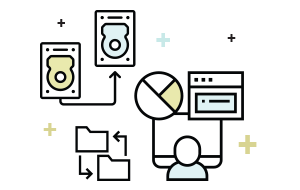 Your business data can never get lost or corrupted even in the most unstable work environments.Configure user-level rights for data access based on the area of operation. Access business data from anywhere. If you have multiple stores or places of business, or if your business is operated from two or more locations, data can be synchronized using Tally-Tally Sync capability. Keep your business financially healthy. Take the right decisions with up-to-date and accurate reports backed by Tally’s inherent error detection and correction capabilities. Tally.ERP 9 provides simple-to-use accounting features for managing all complex accounting operations of your business. Tally.ERP 9 can also be operated in your preferred language! Tally is easy to learn and can be implemented with minimum resources. Prepare, record and share data in GST compliant formats with your tax consultant. Keep pace with the evolving GST norms by getting free access to our webinars, product upgrades and training sessions. With Tally.ERP 9, you can generate the first transaction of your business within few minutes. All the complexities of installation, activation and application are taken care, making it simple for you to start on your own. 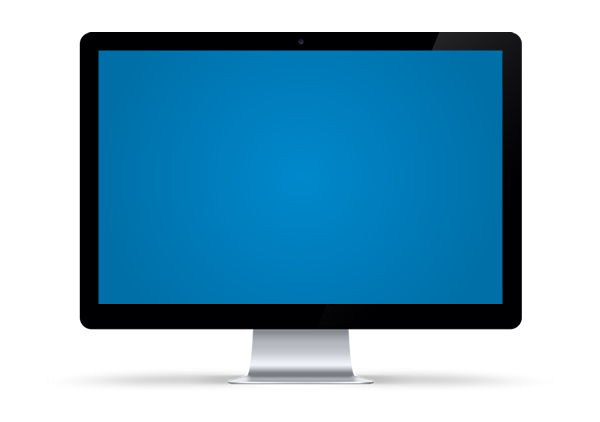 Transfer your client’s data through email, pen drives or any other portable devices. No configuration is required to start working on the data again. 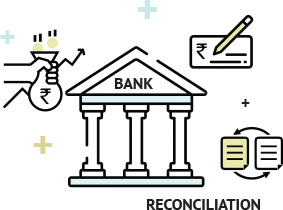 Tally.ERP 9 makes available the books of accounts of all your clients in one single file, making it easier for you to work from multiple locations. .
Tally.ERP 9 marks all vouchers in which changes are made. Factor in last minute changes made in data by either you or your clients for filing returns. You can export or import the updated lists with each other for the purpose of updating books. Prepare trial balance, balance sheets, add journal entries and make provisions for advances easily. Tally.ERP 9 provides all kinds of valuation methodology for inventory and Schedule VI balance sheet to support and make it easy to finalize the books of your clients. You can start auditing by selecting a few or all transactions by applying the sampling methods.Track the progress of your audit by keeping a tab on the status of each voucher, or mark them for further clarifications. Assess data from different perspectives for auditing efficiently by using multiple tools which present quick analytics. Tally.ERP 9 detects and helps in correcting errors when you are preparing data for filing GST returns. Generate GST returns in JSON format or in Excel Offline Utility Tools for easy filing in the GST portal. Help your clients update their books with only those transactions which have been modified while filing returns. Tally keeps a track of all the returns filed with details in one place. Reduce the probability of rejection of returns in the GST portal. Enhance business consulting for your clients with the advanced functions of Tally.ERP 9, such as budgets and controls, inventory valuation, cost estimation, stock pilferage, dead inventory and creditors’ payment performance analysis. Get a bird’s eye view of yearly financial overview by simulating future business scenarios. Apply the learnings to optimize and help manage funds and cash flow in a better way for your clients. Tally.ERP 9 also tracks variance of your client’s allocated budgets. Take your consulting to the next level!